This is a simple but popular summer drink in India. It is very quick to make, an excellent drink for BBQ's and outdoor meals. Neembu/Nimbu in India are more like UK limes. Serves 2. Sugar to taste. Castor sugar dissolves faster. Sugar free sweetener can be substituted for diabetics. Slice of lemon for each glass. You can add a little Chat Masala or a little black salt on it's own to get a sweet and savoury drink. Salt and sugar together help to replace the lost electrolytes in the intense heat of India. 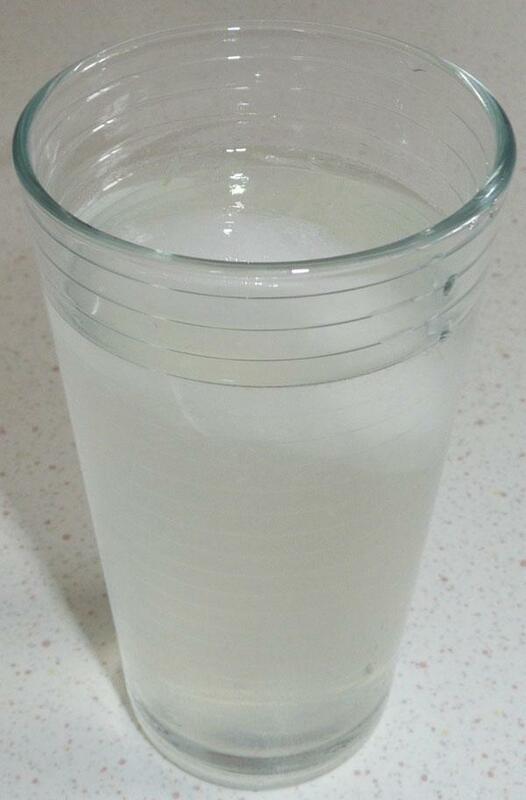 Squeeze lime/lemon juice into the jug of water. Add sugar to taste and stir to dissolve. Place some crushed ice (or cubes) and a lemon slice in each glass and pour the drink over. You can add a couple of lightly crushed mint leaves also to the glass before pouring the drink in. You can aslo use Lemon Syrup 1 or Lemon Syrup 2 to make this drink.